We provide a HMRC Approved web based solution for submitting your VAT returns for Making Tax digital. You can use your own excel spreadsheet or use an export Excel or CSV from any program such as Sage, Access Dimensions etc..
As our system is web based there is no software to download or plugins which means you can use any spreadsheet program. Simply upload your spreadsheet through our software. Tax Optimiser started because many startups we know where missing out on tax savings. So we took the idea of surfacing tax savings to the Intuit SmallBiz Hackathon and we won best integration with Quickbooks. From there we have been to see many accountants / tax advisors and listened to the issues that many of them facing. 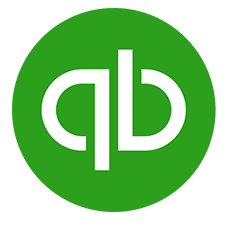 We are now building a suite of tools that link in to cloud accounting solutions such as Xero, Quickbooks, Freeagent and Sage.